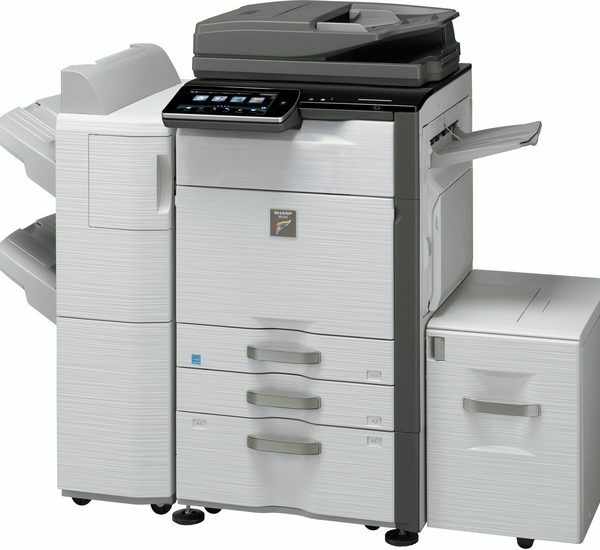 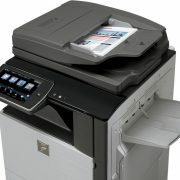 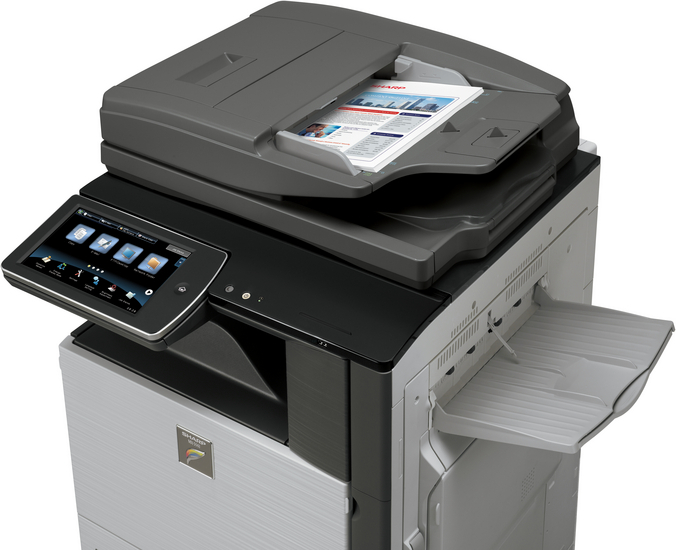 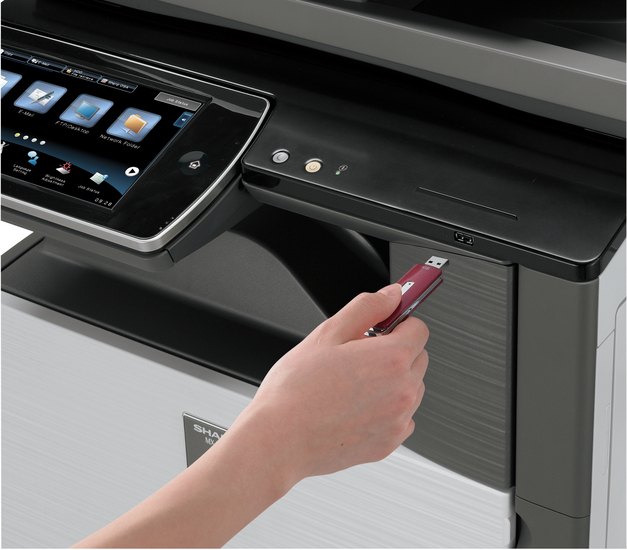 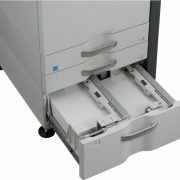 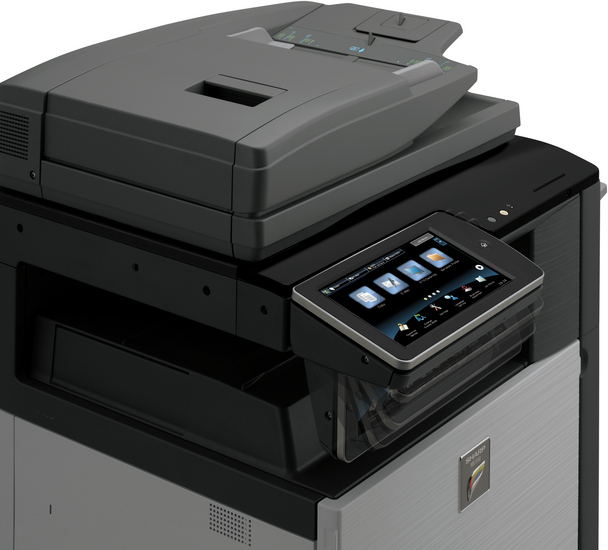 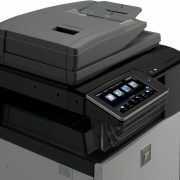 The MX-5141N – introducing one of the world’s most productive A3 office MFPs with multi-touch control. 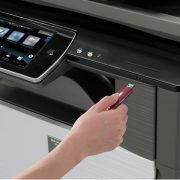 Simply touch, tap, pinch or swipe the 10.1” colour LCD screen, for instant access to every feature, function and setting. 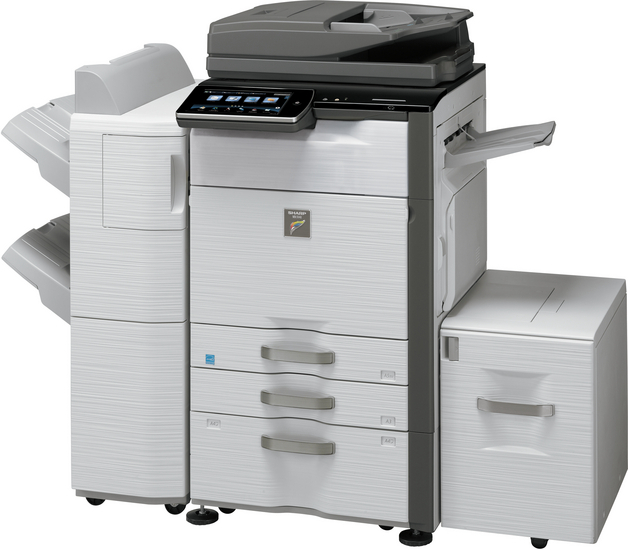 The Energy Star-certified MX-5141N uses Sharp’s latest energy-saving technology. 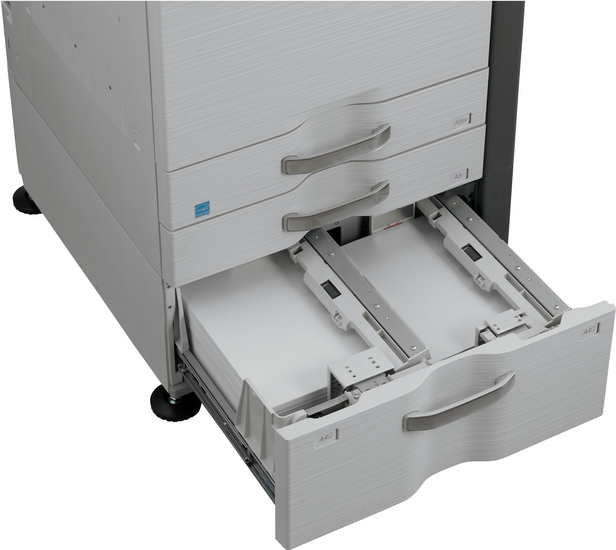 Everything – including consumables, power management and internet architecture – is designed to minimise energy consumption, reduce running costs and support your environmental objectives.